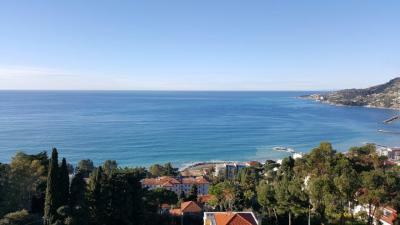 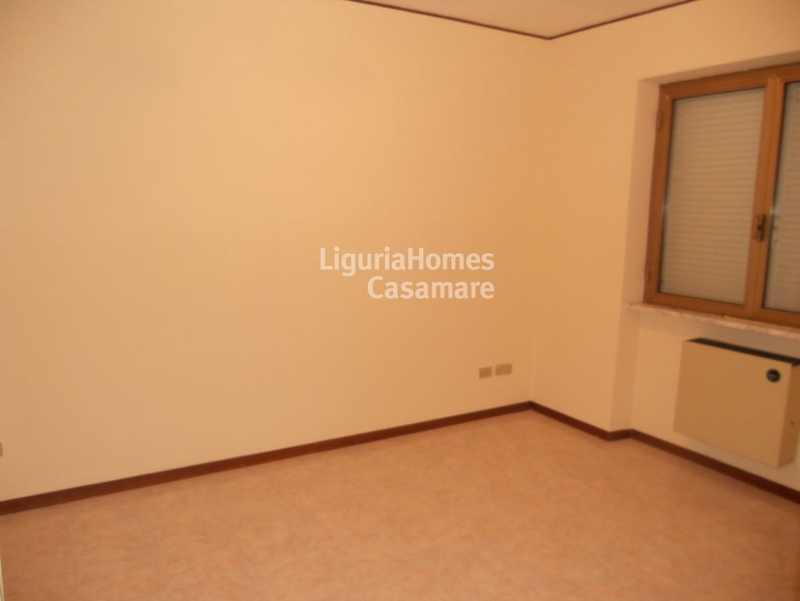 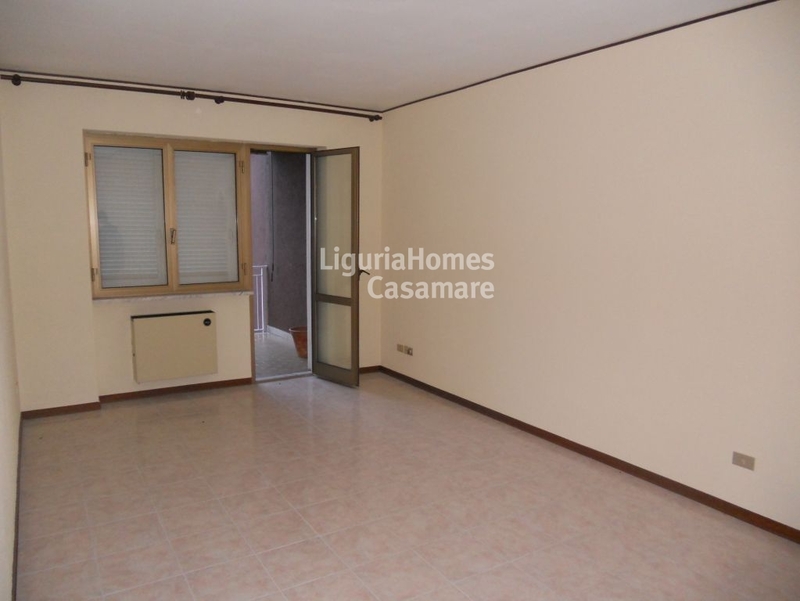 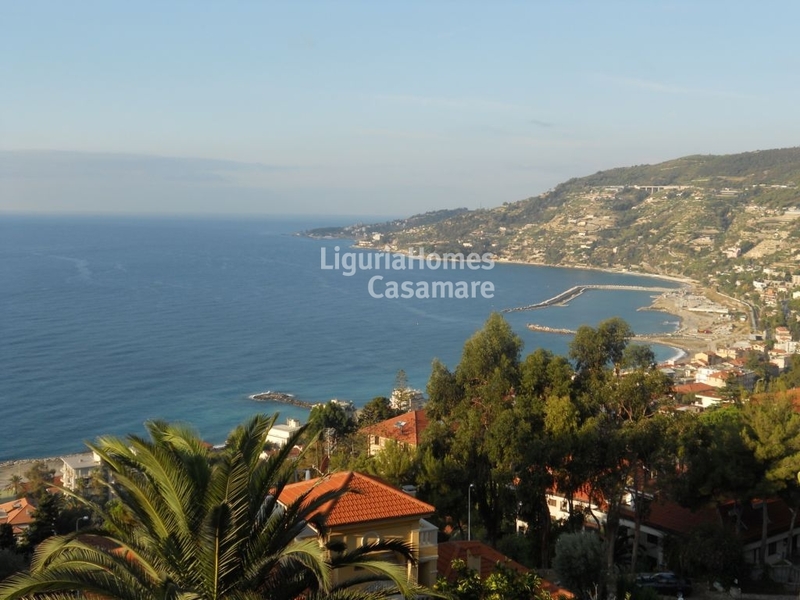 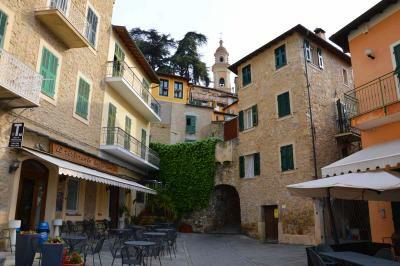 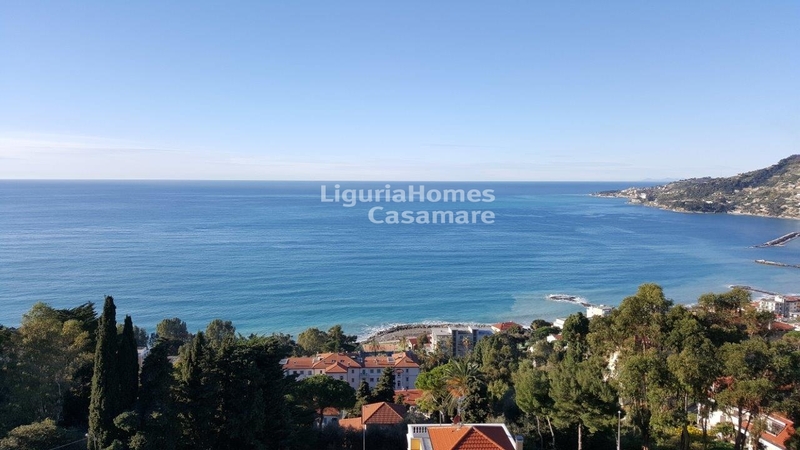 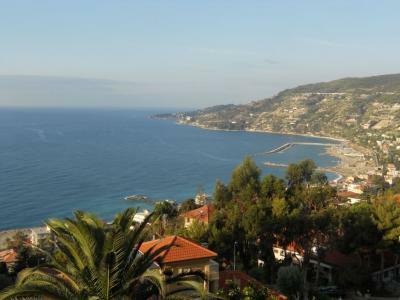 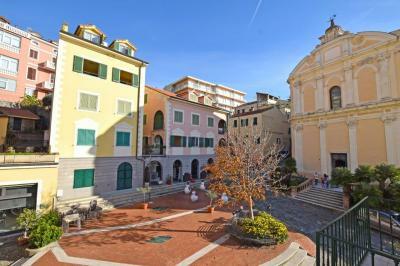 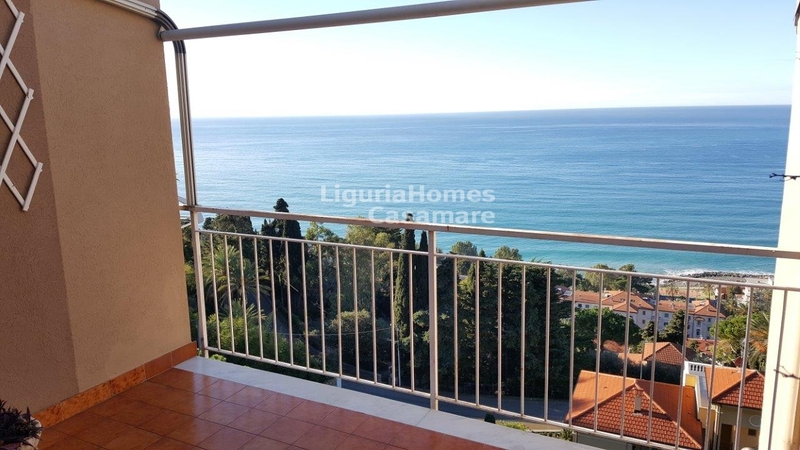 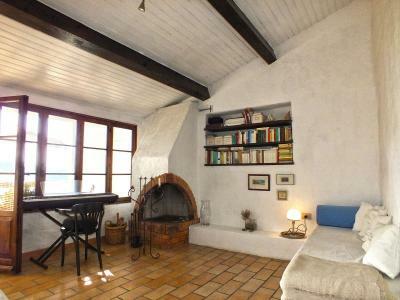 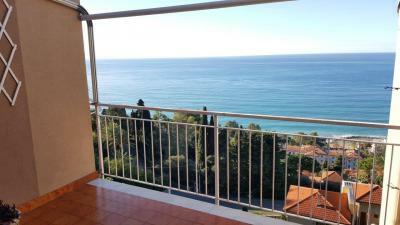 This one bedroom flat for Sale in Liguria is situated in the nice sea side village of Ospedaletti and consists of: entrance, living room, kitchen, bedroom and bathroom. 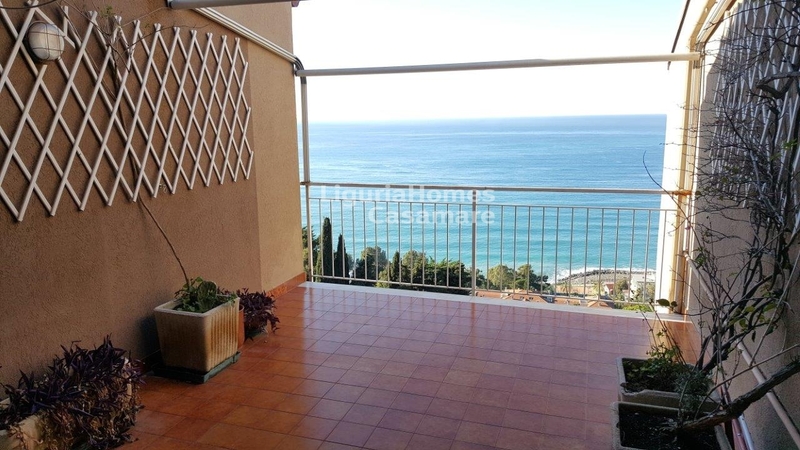 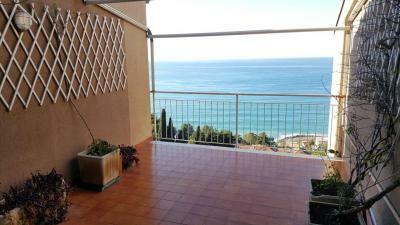 There is also a nice terrace with panoramic view of the sea. A private garage is also available at extra price.